English mathematician, surveyor and author who wrote a series of substantial books on land surveying which became the standard reference for many years. 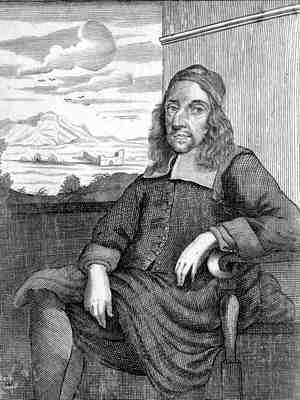 He is also known for the first English book on astronomy, Urania Practica (1648), and the first English ready-reckoner, Panarithmologia (1693). Leaving those [exercises] of the Body, I shall proceed to such Recreations as adorn the Mind; of which those of the Mathematicks are inferior to none. In Pleasure with Profit: Consisting of Recreations of Divers Kinds (1694), v.